What do you mean by Address importer in cpanel? cPanel address importer is utilized to create multiple email address or forwarders in your account. cPanel address importers will support 2 types of data import, Comma-separated value sheet (.csv), or Excel Spreadsheet (.xls). 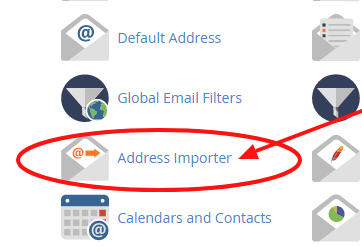 You can additionally use address importer to import email forwarder lists. cPanel hosting offers you with multiple options that make your tasks easier. It also can be versatile and can be used for a range of general functions from website administration to website security. Hosting your website using the best cPanel technology will certainly increase your productivity with the rise in your capabilities in customizing the settings of your website according to your requirements. 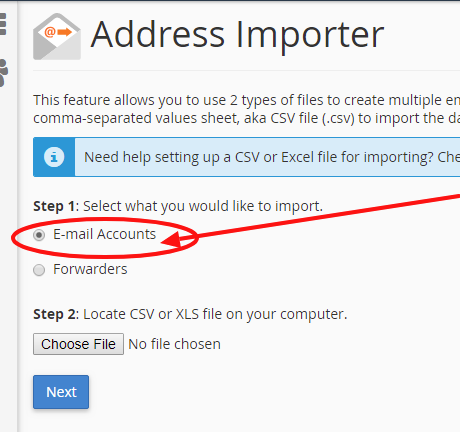 Step-3: Select the kind of spreadsheet you are going to import, Email Accounts or Forwarders. Step-4: You have to browse and select your Excel Spreadsheet or CSV file. 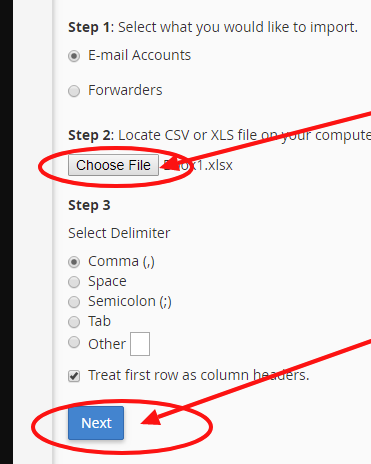 In case, if you have selected XLS file, then it will only request to treat the first row as the column header, if yes, then select the checkbox. Or if you have selected CSV file, then it will request for the delimiter. In most of the cases, it is a Comma, select the one you have, and Click on Next button. ==>Choose the header for each column. ==>Choose the domain name in which you require to create the emails. ==>And click on Next button. Step-6: In the last step, it will show you a review of what is going to be created. 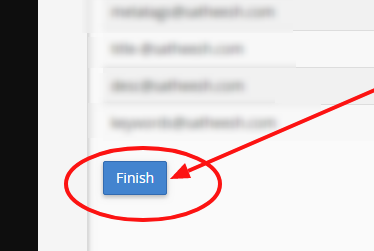 ==> Click on finish to Import the Email addresses. How to Use cPanel User Manager? How to Add an Apache Handler in cPanel? 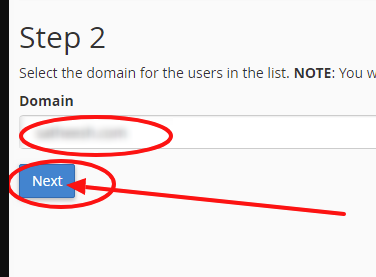 How to configure the MIME types in cPanel?